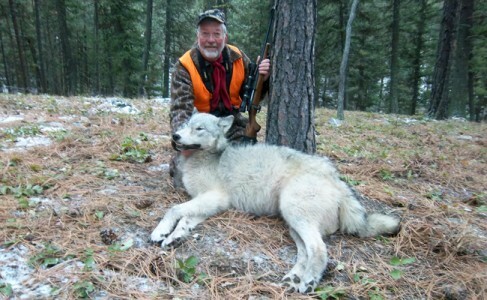 Hunters have harvested 113 wolves across Montana. 100 wolves were killed during general rifle season and 13 were trapped. In the Bitterroot Valley, Wolf Management Unit 250, 8 wolves were shot and 3 were trapped. The most killed in one region is 17 wolves, from WMU 390, in south eastern Montana. To report a WOLF kill, call the Harvest Reporting line at 1-877-FWP-WILD (1-877-397-9453). To see more information stop by FWP’S WEBSITE or call 1-800-385-7826.